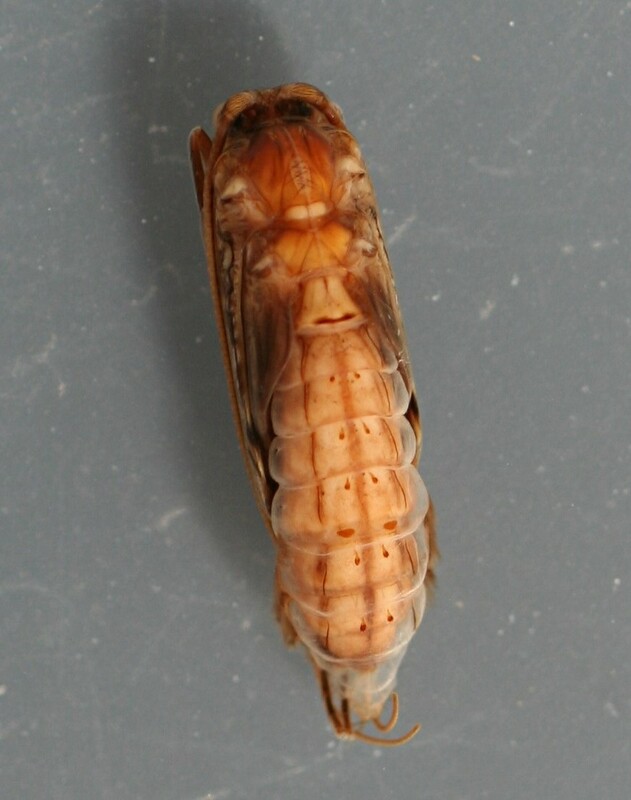 Mature pupa. 11 mm. Collected August 25, 2007.